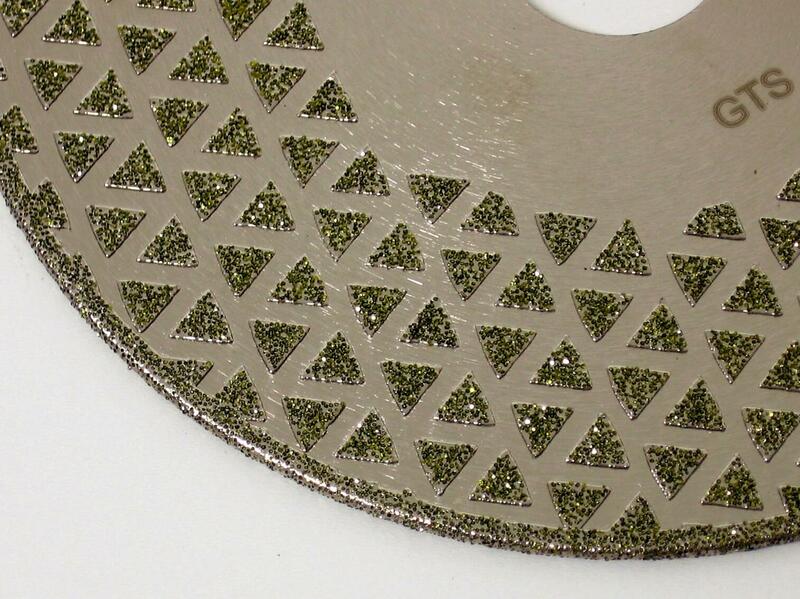 Multi-purpose double sided, high quality electroplated diamond continuous rim blades, designed for both curved/straight cutting and shaping of marble and limestone. 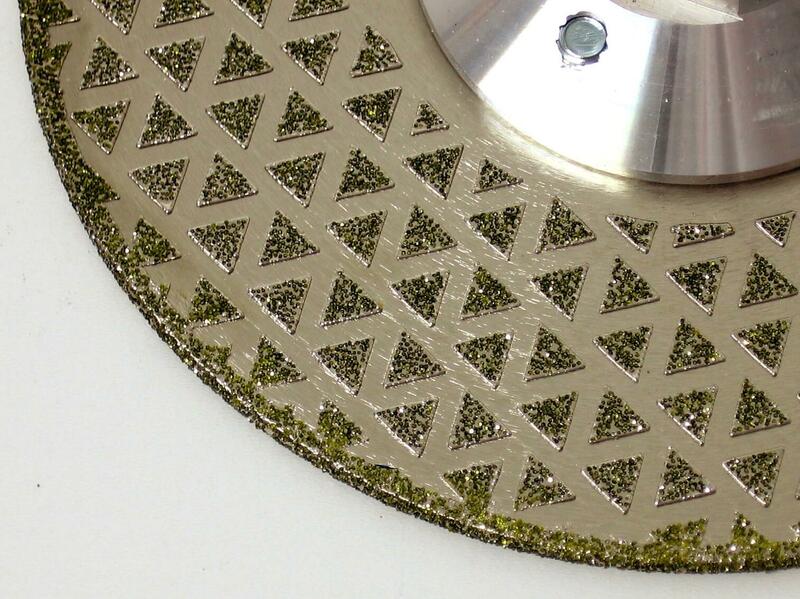 The diamond coating to both sides ensures the blade clears itself and doesn’t jam in the cut, so can be used to cut out vanity bowls and sink cut-outs. Our M14 option is reversible and has 8 x fixing holes (4 x countersunk on both sides) to ensure the user gets maximum life out of the blade. 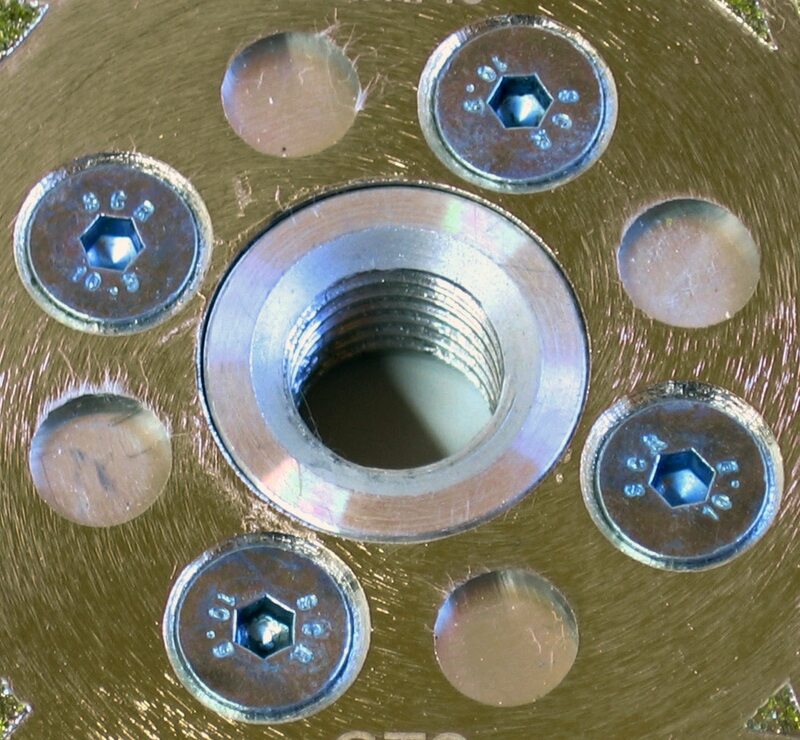 Available in 125mm diameter with either 22.23mm bore or M14 fitting. Special Safety Note: Please ensure when reversing M14 blade that both the M14 fitting and blade are clean of dirt/debris, fitted correctly and all fixing bolts are fastened tightly and that the heads are flush or below the surface of the blade. If in doubt please contact our office before using.